Teaching your kids about emotions, not easy right ? 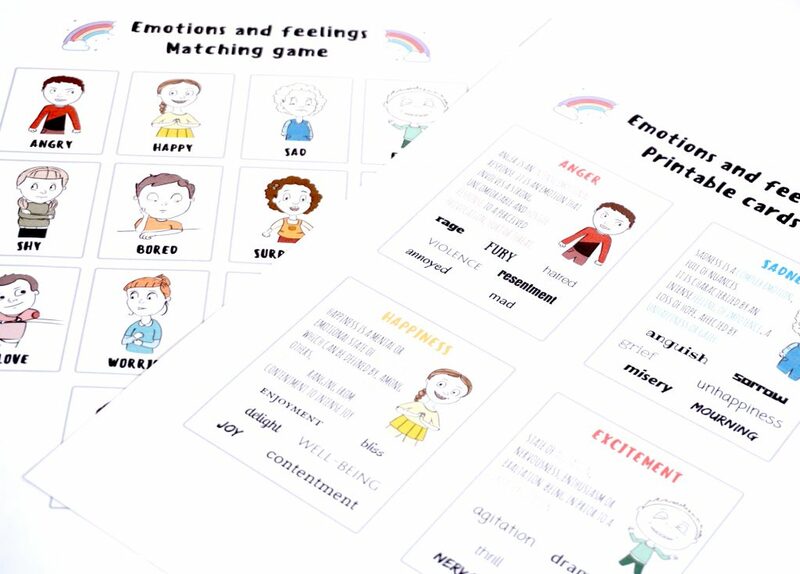 Here is a matching game to introduce feelings and emotions to preschoolers. It’s really helpful and it’s a simple way to talk about senses and perceptions. 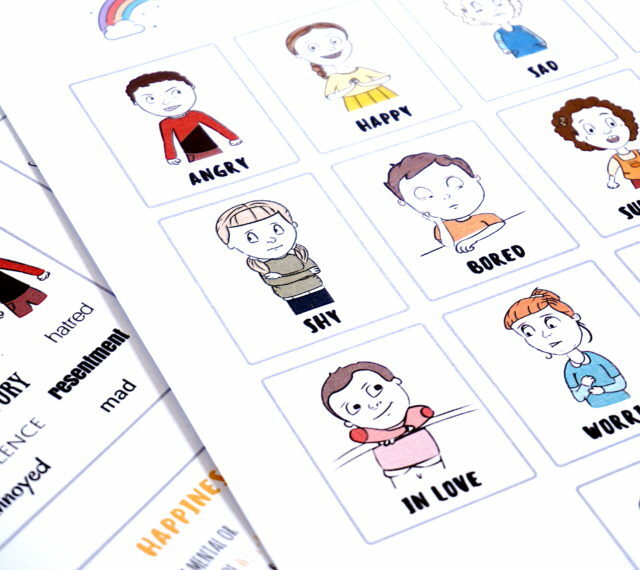 You’ll find attached emotion cards that can be used as conversation cards or to talk about related vocabulary. 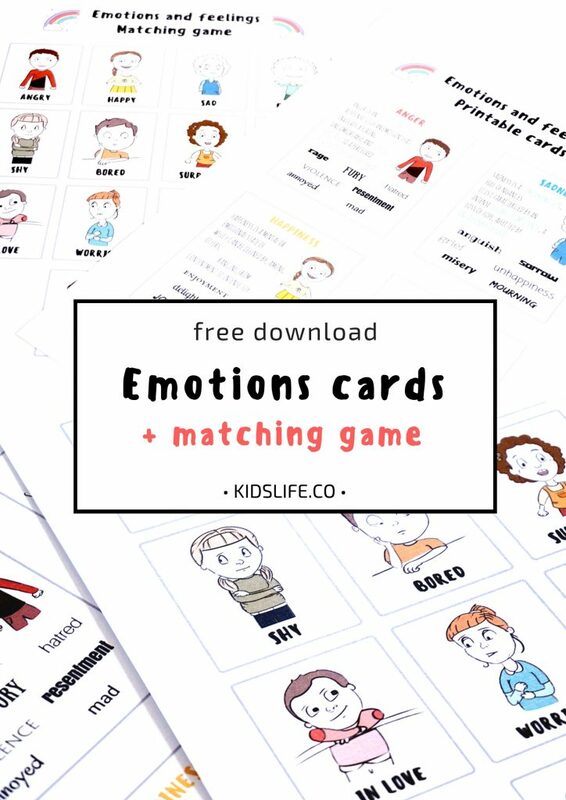 To print the matching game and the emotions cards, click below and follow the instructions. Don’t forget, if you like it, share it !!! Once again, feel free to tell me what you think about it and if these emotions cards are useful for you.